Pull your boat to the lake, mower to the shop, or tractor to the job site—all with the same ball mount. 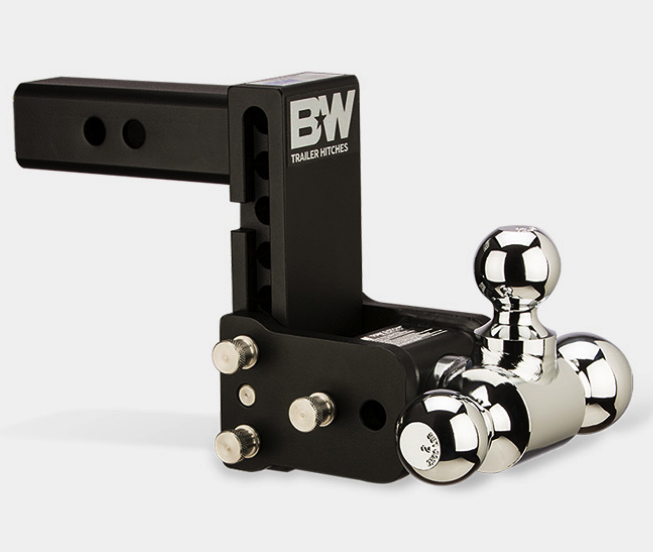 The Tow & Stow’s adjustable height and multiple ball sizes mean it can fit most any trailer. Easily stow it under the vehicle when you’re done towing, so you never have to knock your shin or shut the garage door on a hitch again.